Who doesn’t like lifestyle and fashion shopping when Andazz comes up with an exquisite exhibition. This exhibition is perfect for Lifestyle and Fashion enthusiasts who just can’t wait to bid adieu to the plain-woolen winter collection and shop all-new and trendy spring couture for the upcoming season. 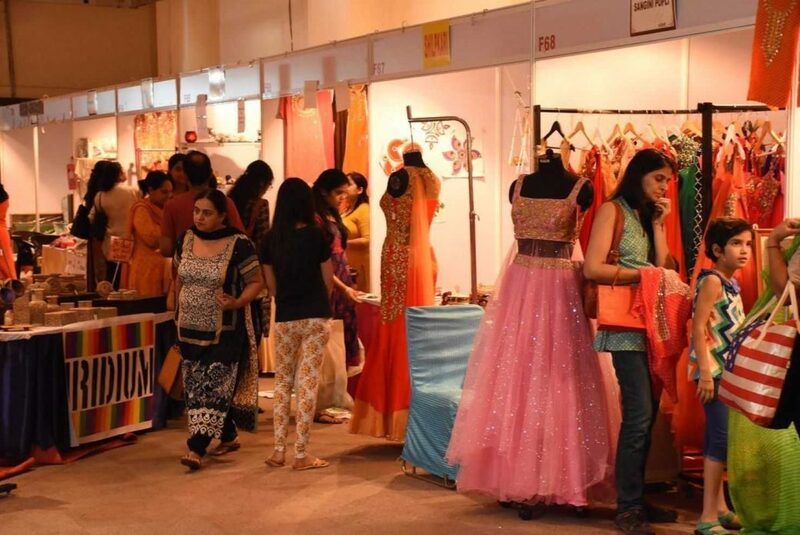 Delhi’s one of the attractive platforms to showcase your products in front of high profile audience that will be present in the large number at the square. This exhibition is meant for the trendsetter shoppers looking for high-end fashion to pret-a-porter or ready to wear, haute-couture collection. 8. Toys and Games and Gardening Decor, Crockery-Cutlery and much more.